Mike started brewing Kombucha in his garage back in 2012 because some hippy surfer in Santa Cruz told him it could make him shred harder. 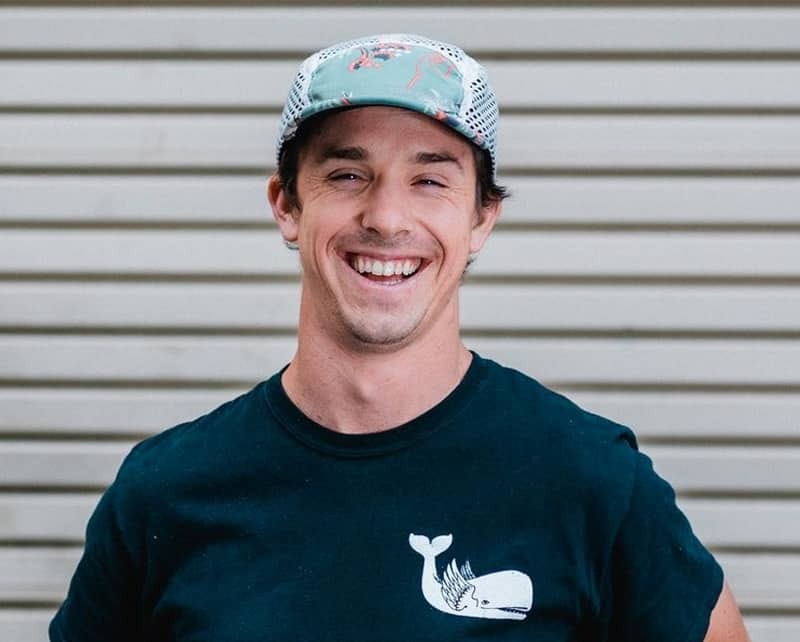 Surfing super powers aside, Mikes primary Kombucha interest became sourcing organic and sustainable ingredients to create Whalebird’s core flavor line up. After many late nights of brewing followed by climbing sessions at the local bouldering gym, Mike stumbled upon the bold yet balanced base Kombucha that Whalebird still uses today for all of its flavors. Out in the wild you can find Mike playing a game of “What Are The Odds“ with Max Shulman or crushing down some single track on his mountain bike. Literally no person on the face of the earth can beat him in a game of Worms 2. 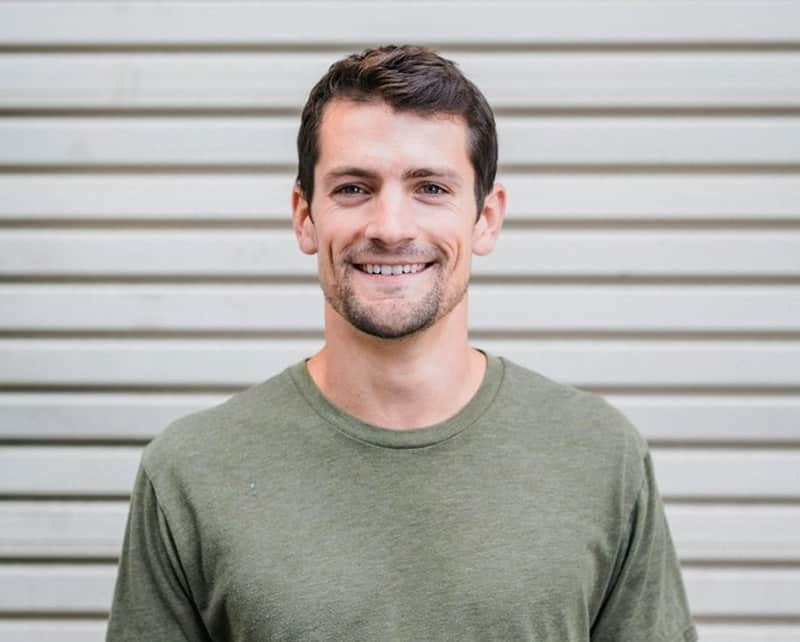 Jake joined what became Whalebird back in 2013 when Kombucha kegs were still being delivered on oversized commuter bikes and invoices were handwritten notes. The two loves of Jakes life are the History Channel and Microsoft Excel. Need to know who won the French Revolution of 1789 or the best way to build your financial forecast? Whatever the problem, if Jake can’t get you the answer you want, undoubtedly he’s sure to convince you of his. 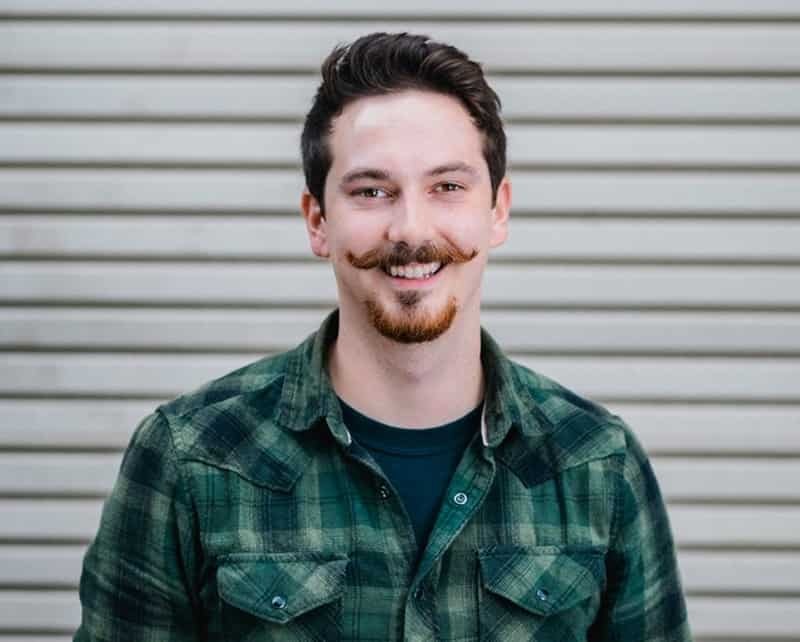 Outside of the brewery you can find Jake downtown swing dancing, spear fishing a secret spot, or playing along to some early 2000’s Eminem with his acoustic guitar. Literally no person on the face of the earth can beat him in a game of Worms 2. 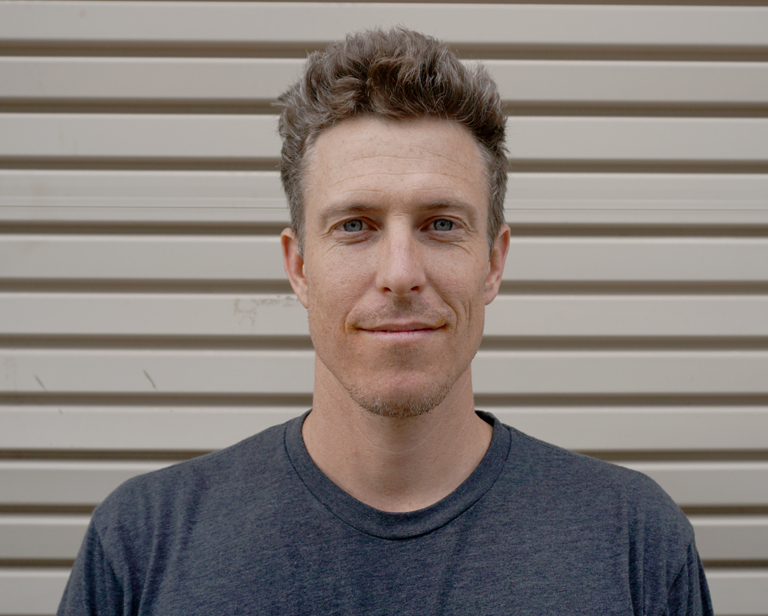 Lee joined Whalebird in 2015 as the teams Macgyver, and all around mad scientist engineer. He enabled the team to drastically improve production and ferment more with less by designing and building the systems in place today. Beyond his functional design, Lee possesses a skill set that many engineers lack and that is the ascetic eye, which is why the Whalebird brewery also doubles as a constant art installment. Although humble, Lee can shred just about any board sport with the best of them. Find him at the beach, in a drum circle, or in the water catching some waves on any of the amazing beaches here on the central coast. 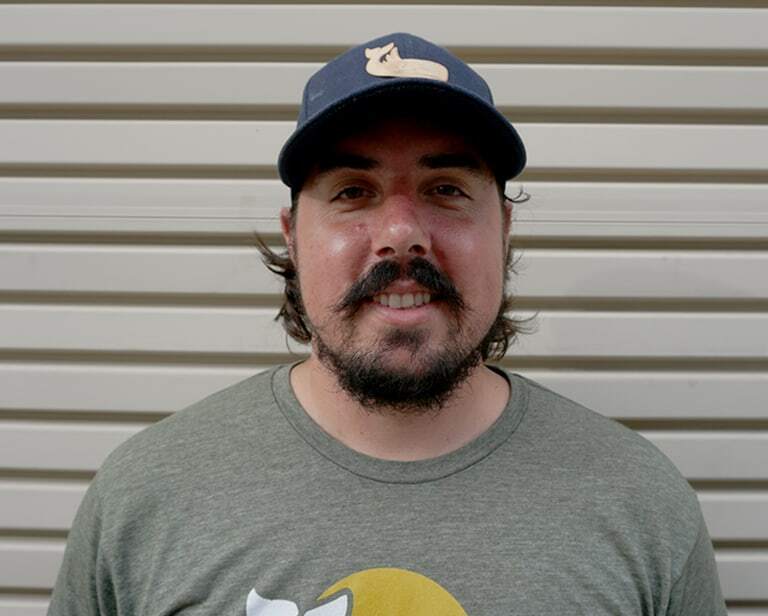 With 10 years experience in craft beer, Dustin joined up with Whalebird in the fall of 2016 just as things were really starting to pick up speed. He brought with him a knowledge and foundation for scaling production and distribution that has proven to be invaluable. 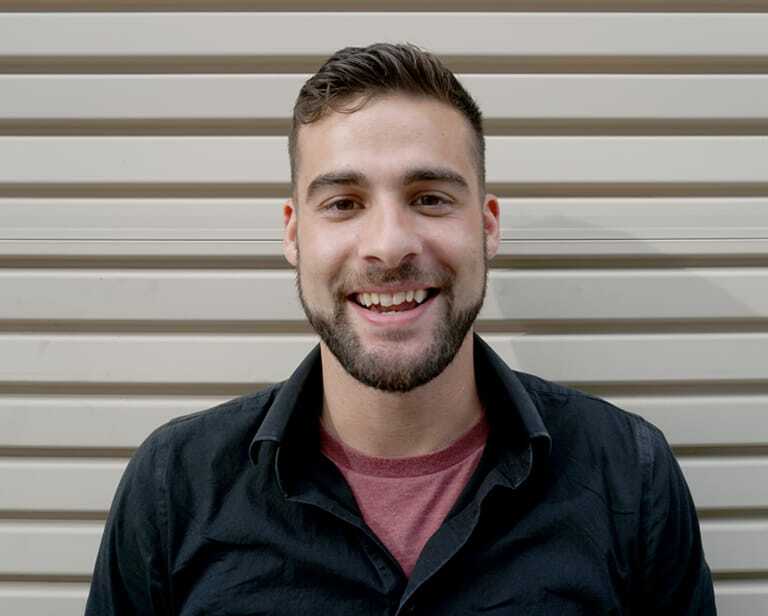 Not only can Dustin run a production team like no other, he has an uncontrollable vigor to plan years down the road in all aspects of business. 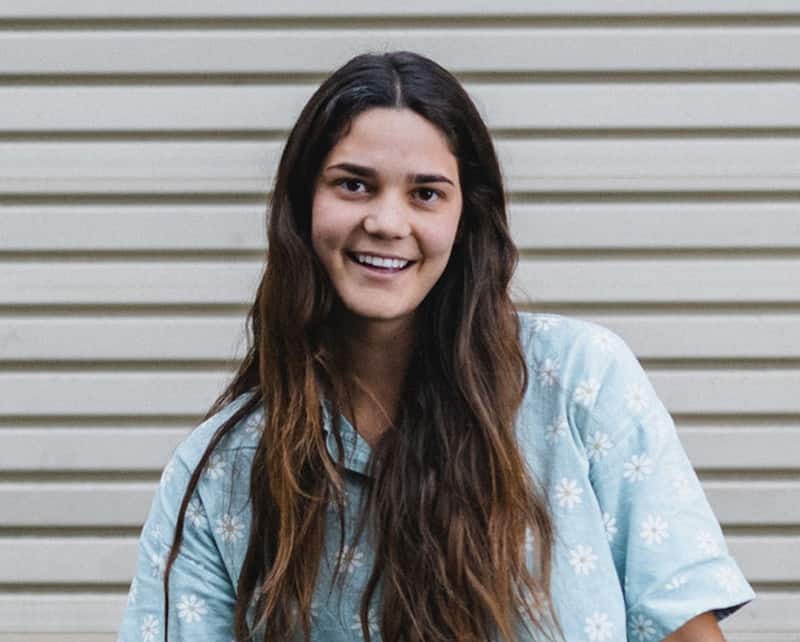 This foresight has helped Whalebird identify and solve future problems and has made the team overly excited at the possibility of sharing more Kombucha with more people. The only time he doesn’t talk too much is when the waves are good and then it’ll take a force of nature to keep him out of the water. He’s also got the cutest puppy on team. 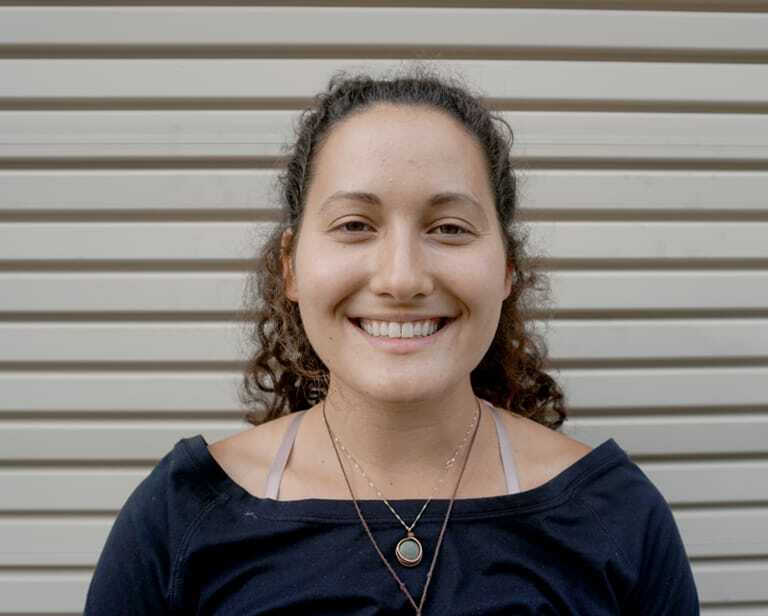 Talia stormed on the scene in 2017 as Whalebird Kombucha’s much needed brew scientist and QA expert. With a masters of science in molecular biology, Talia has been able to take Whalebird’s fermentation science to the next level. When she’s not getting down with some SCOBY’s, she makes awesome custom jewelry using wire wrapping, metalsmithing, and lost wax casting techniques. Orion is Whalebird Kombucha’s invaluable production lead, packaging lead, and inventory control guru. We’ve tried and tried but we haven’t found one thing he’s bad at, and that includes shredding the best local trails on his mountain bike. Rumor has it he was raised by a herd of Rhinos somewhere on the Serengeti and can hear Kombucha fermenting from 100 yards away. 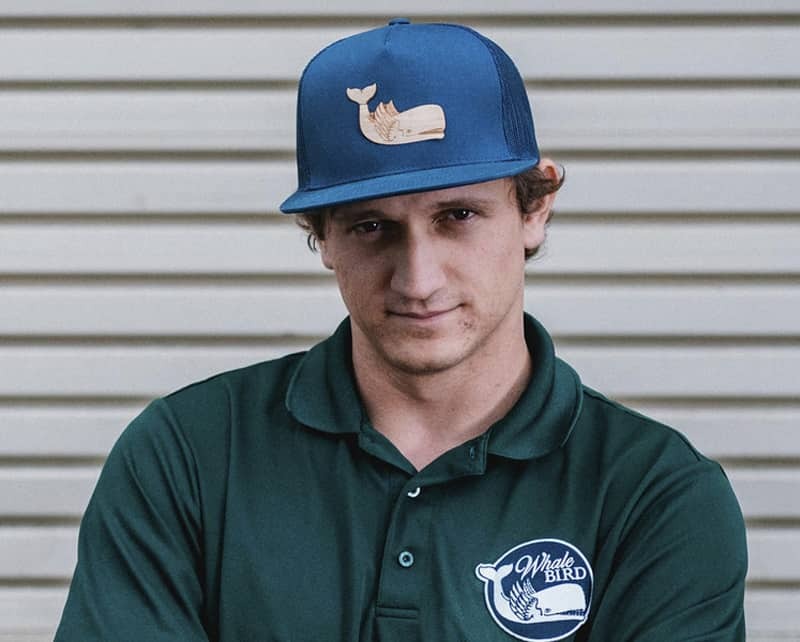 As Whalebird Kombucha’s lead brewer and production engineer, we’ve never met someone who works as hard or as diligently as Brett and Whalebird would not be where it is today without him. He can run the brewery with his eyes closed and hands behind his back. There is not a human being on earth who listens to Johnny cash more than Brett and legend has it when the moon is just right, you can hear his deep baritone singing Ring of Fire from the top of Bishops Peak in SLO. 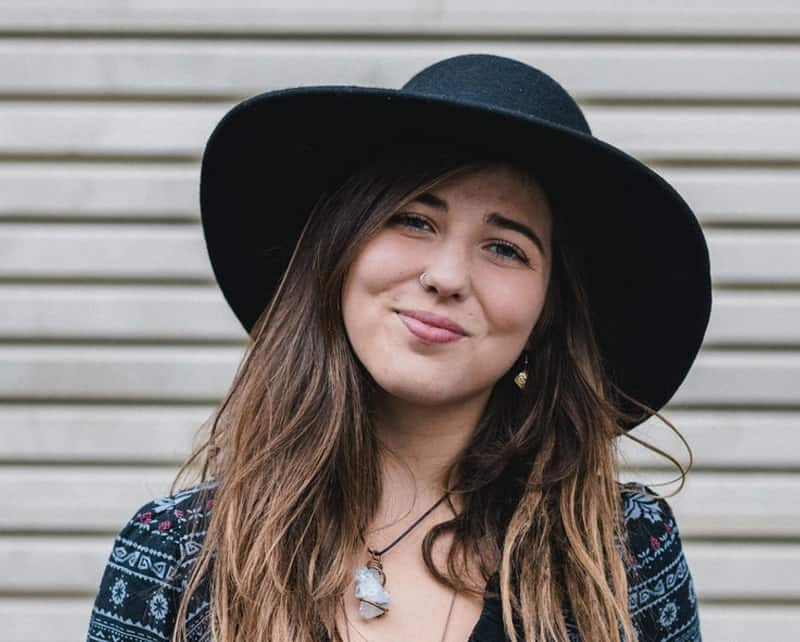 For many, Molly is the first smiling face they meet at Whalebird Kombucha. She boldly runs the tasting room, growler club, farmers market stand, and keeps the ‘booch flowing at local events. When she’s not laughing and sharing with customers, she loves putting on fire and flow dance performances at festivals and events. 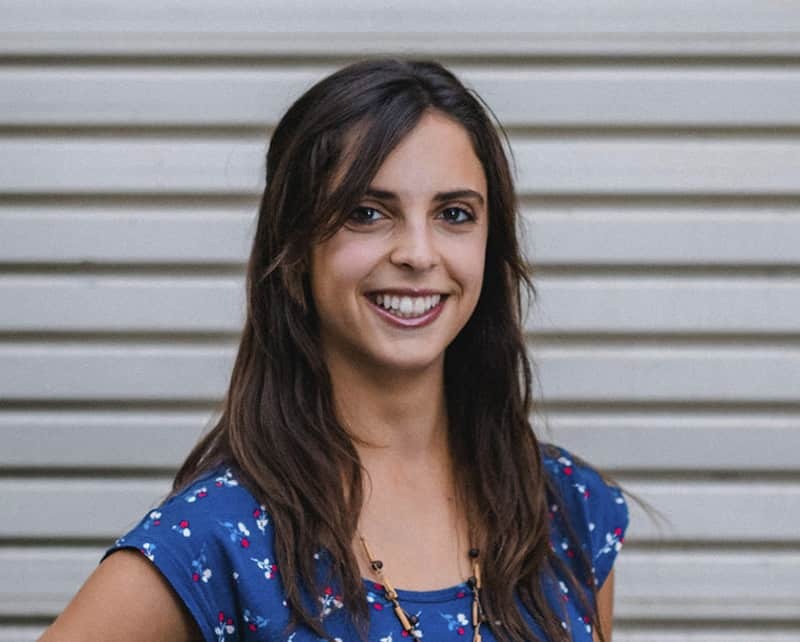 Since the early days of 2015, Lauren has worked with and around Whalebird Kombucha at local events, tasting room hours, and farmers market. Recently she graduated from Cal Poly with a major in nutrition and will be staying in SLO working on her dietetic internship. Blake “aka” Batman joined Whalebird in 2017 and soon won over entire team with his casual confidence and fresh pressed button ups. He stepped into the role of delivery dude and quickly progressed to draft maintenance and now account management. If you need a keg, information on the newest seasonal flavor, a hug, or learn how you can increase your existing Kombucha sales, Blake will be there to make it all better. 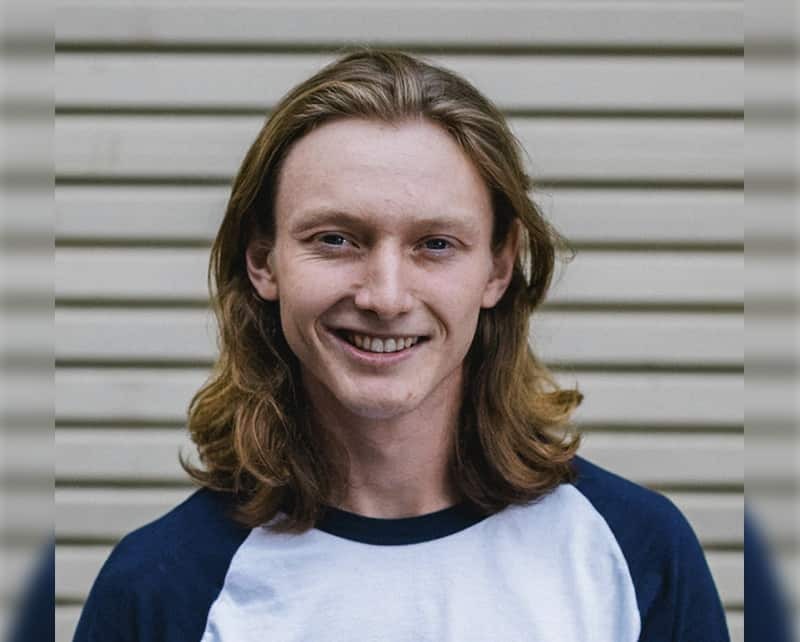 A connoisseur of craft beer, punk rock, and motorcycles – Luke might be too cool for Whalebird but he’s been nice enough to stick around the production floor to teach us his ways. With a background in home brewing, Luke has taken to kombucha like a probiotic in sweet tea. Show him something once and rest assured that thats the last time. Legend has it that he can single handedly lift 500 lbs of SCOBY with his left hand all the while stirring a fresh brew with his right. Krista has proven to be a highly independent flavor creator and production worker that understands how to work within budgetary constraints to produce flavors that push the industry forward, making Whalebird the best tasting kombucha on the market. Unfortunately Krista no longer works at Whalebird but we’ll leave this photo up here in case she changes her mind! OUR FLAVORS EMBODY OUR MISSION TO PROVIDE THE WORLD WITH DELICIOUS AND HEALTHY BEVERAGE OPTIONS.